﻿ Why take franchise of a DOSA brand? As Dosa is considered as a must have food in oneâ€™s lifetime, as reported by a credible International survey, therefore, there is no chance of business of Dosa ever witnessing recession. Invest in this deliciously lucrative opportunity. The crispy dosas and vadas now have global recognition and so, the south Indian food restaurants have prepared themselves to expand even faster. From lighting up the ambience to putting graffiti on walls to serving the most delicious and different styled Dosas and vadas, South Indian food restaurants are doing their best bit to outshine in the industry and stay ahead in the race. We tell you more on the happenings on this side of the food industry and how brands are overcoming challenges and shining in the sector with healthier food options. South Indian QSR’s are making their global food taste local for specific cities they enter into. 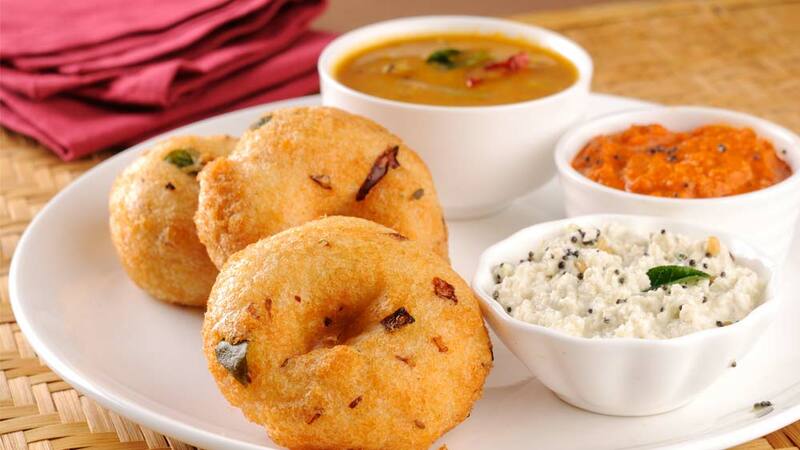 Vaango has introduced Idli Chat and many other items to bring a twist to the regular food offerings. It has also started 30 min home delivery for NCR. When you step inside their restaurant, they assure serving food in just 9 minutes else it’s free. The Indian gourmet food market is currently valued at US$ 1.3 billion and is growing at a CAGR of 20 per cent. It is expected to cross US$ 2.8 billion by 2015. To stay ahead of the competition Sankalp has gone international too. Out of the 150 outlets successfully operating, majority are in India and for its international clientele, Sankalp has 12 outlets in USA, Canada, UK, UAE, Australia and New Zealand. Lately, Tamil Nadu based Saravana Bhavan also launched Real Fruits ice cream from their Saravanaa Dairy Rich. Also, to lead, the brand introduced fresh baked Pizzas of international standards. With these strategies, Saravana Bhavan has gone at the forefront and also opened numerous outlets internationally with one of the most best performing restaurant in Sydney.